Presented by the Asia Northwest Cultural Education Association (ANCEA), Sakura-Con is the oldest and most well attended anime convention in the Pacific Northwest. I quickly rose through the ranks of both the Operations and Registration departments during my time volunteering for ANCEA. 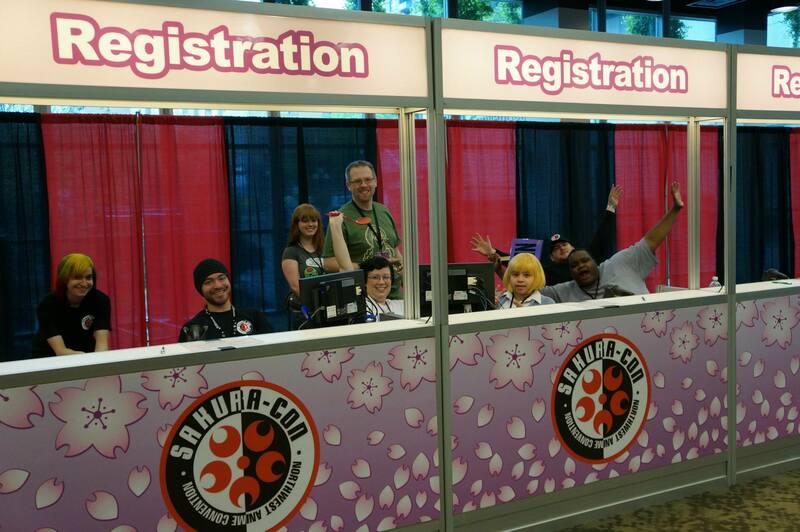 Before stepping away to concentrate more on school, I was the Registration Manager and responsible for the people, processes, and technology for Sakura-Con attendee registration. Responsible for the deployment and support of 40+ computers and the network infrastructure for Sakura-Con event.